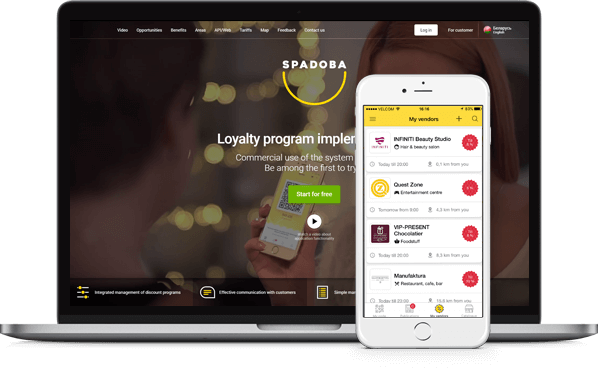 Spadoba is a single and multi-purpose system to get discounts and bonuses in your favorite stores and places. You no longer need plastic discount cards, bonus coupons and paper stickers that are never at hand at the right time. Jafme tool for a wide audience of both job and employees seekers. Its key feature is simplicity and usability. HR and employer or employee; to help new users with creating their first vacancy or resume; one can literally draw the area where he wants to find a job. Falcongaze website – falcongaze.com – is aimed at providing its visitors with sufficient amount of useful and high-quality information. It also serves to the company purposes directed at brand awareness increase and helping customers to learn about the product and find solutions for business problems. 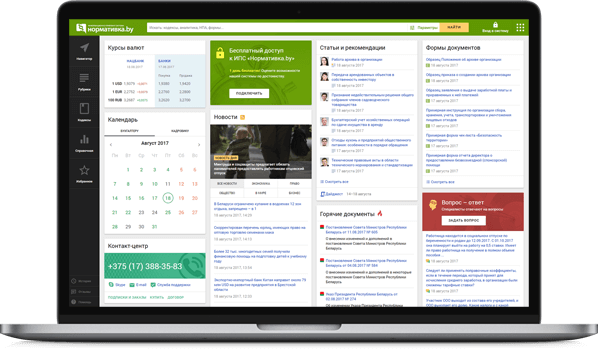 Praca.by is a service for a job search and employees hiring. The client's goal was to renew the web-portal to make it more comfortable and friendly to users. We worked on its navigation and information structure accortding to the results of the users feedback. The business goal was to create an information-legal database with easy access for such specialists as lawyers, economists, accountants and human resources representatives. It resulted into a web-service whith responsive interface, simple navigation and a couple of useful features such as creating folders right into the service for the favoured documents or history of the viewed docs. Kiosker is a digital magazines and books shop with mainly professional literature. 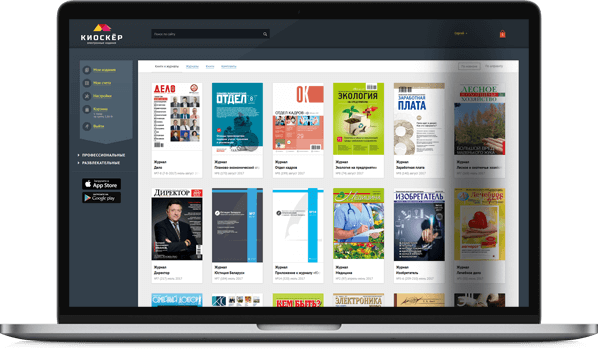 The aim was to create a convinient way to obtain and read publications from the one side, and from the other side it should provide a certain level of safety for the materials of publishing houses.